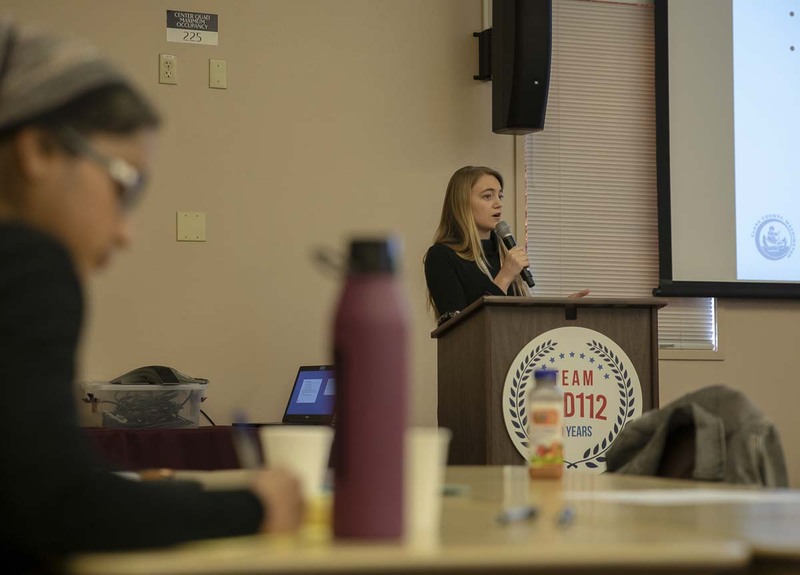 VANCOUVER — Depression and suicide rates are rising among Clark County youth. Depression and anxiety numbers are going up. Marijuana use among the county’s high school sophomores is not dropping. These are the challenges Prevent Coalition and similar groups face. 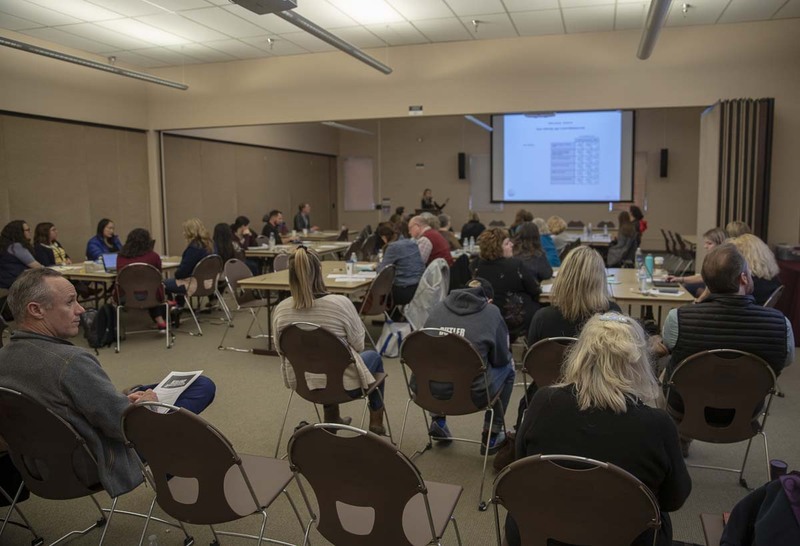 The coalition held an evening of information on April 11 through “10th Graders Talk.” The presentation focused on the Healthy Youth Survey, and statistics were presented by Clark County Public Health officials. Educators, parents, community members, other coalition leaders, law enforcement, and media were present, and stressed as key partners for the coalition. Data was presented from the Healthy Youth Survey, (HYS), for Clark County schools, and was collected at the 10th grade level specifically. Kathleen Lovgren, an epidemiologist at Clark County Public Health, delivered the presentation. Correlations were also presented regarding higher likelihood of substance use if a student has suffered from trauma, such as physical/sexual abuse, bullying or poor family management. When it came to students who have suffered trauma, improper use of prescription drugs was the greatest risk. In other cases, such as gang affiliation, students are three times as likely to abuse a chemical substance. At the conclusion of the presentation, several attendees inquired as to the causes behind many of the numbers found by the HYS. 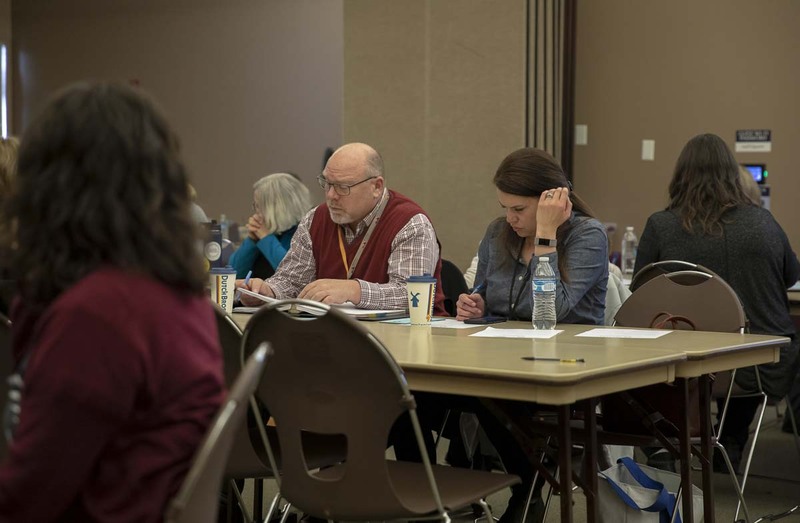 Full HYS results are being offered to educators and members of the community as a resource for they’re own presentations to government, nonprofits and for use in acquiring bonds. Educators can also login to see their school districts results with proper login credentials. Visit AskHYS.net and click on the “Survey Results” tab for detailed survey results. For more information on the efforts of Prevent Coalition and its partners, visit www.preventcoalition.org.